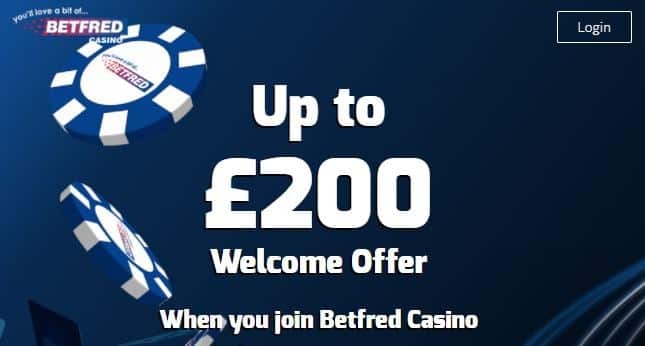 Betfred UK has some of the most exquisite promotions out there. Make your first deposit of at least £5 and receive a 100% Bonus up to £100 and have an awesome time. In order to be able to withdraw your winnings, you must first wager the bonus amount 40 times. These being said, it’s time to play and win generous prizes!